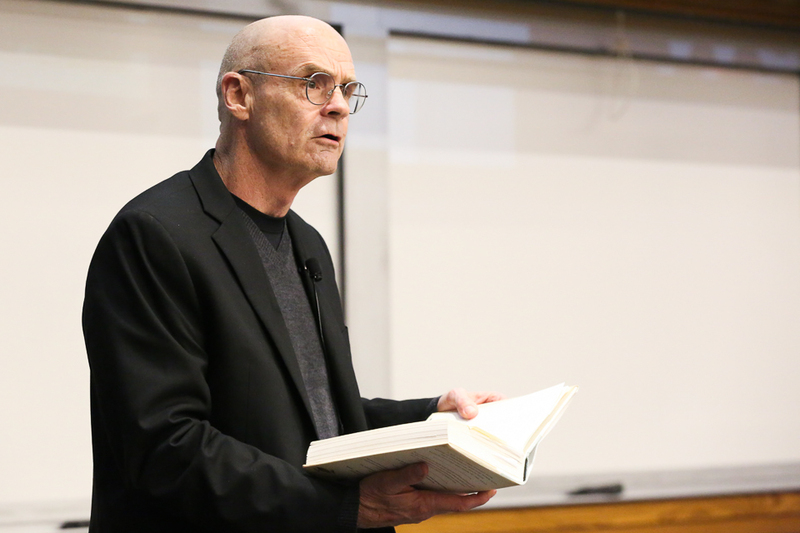 Jack Davis, PhD'94, discusses his Pulitzer Prize winning book, "The Gulf." 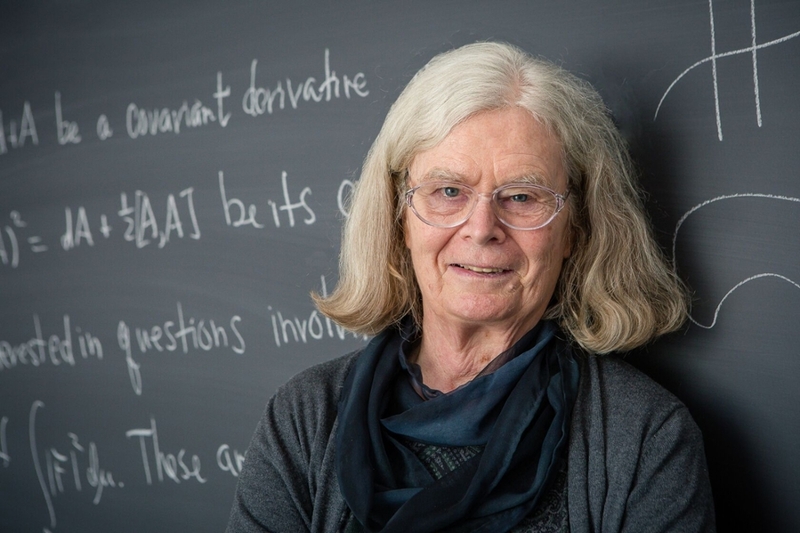 Karen Uhlenbeck, PhD'68, is the first woman to win Abel Prize for Mathematics. Michelle Guaman investigates women's reproductive health, education, and justice. 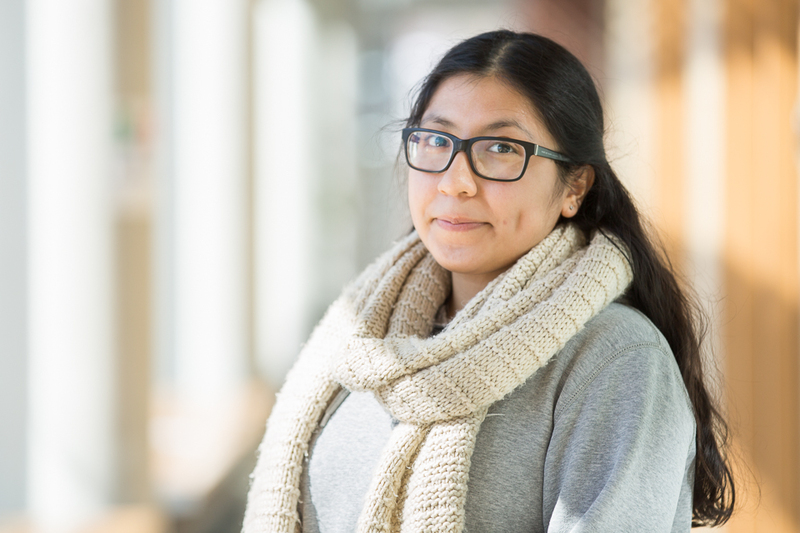 Adrianna Shy began working at Brandeis as a visiting undergraduate researcher. 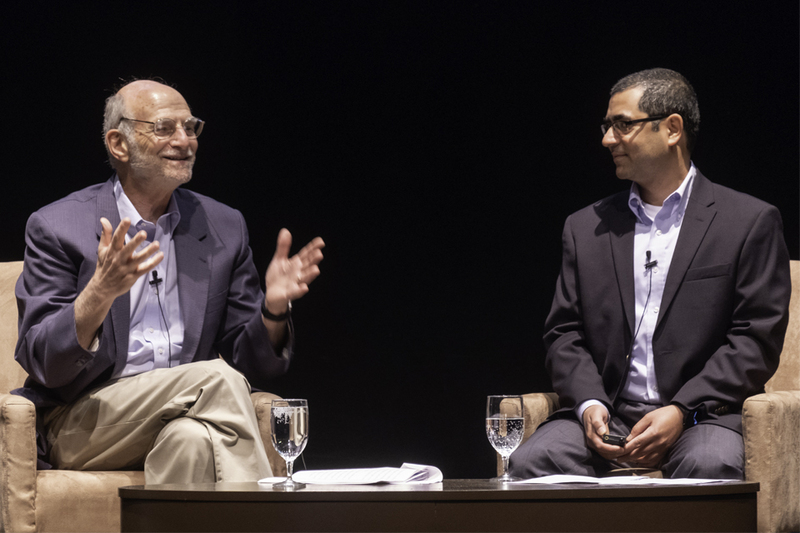 Vipin Suri PhD'01 interviews 2017 Nobel Laureate Michael Rosbash at Alumni Weekend. 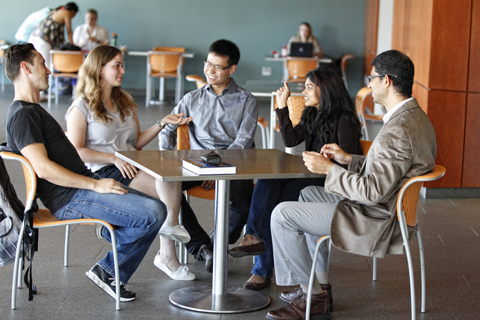 The Graduate School of Arts and Sciences at Brandeis University is a center for pioneering investigation embedded in the cooperative environment of a student-centered, medium-size research university. We are driven by academic excellence, reverence for learning, and inclusivity — values of the Jewish tradition. 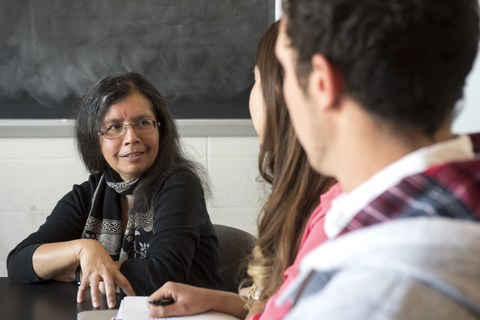 The smaller size of our doctoral, master's and postbaccalaureate programs enables scholars to build close relationships with our world-class faculty and conduct interdisciplinary research across traditional academic boundaries. 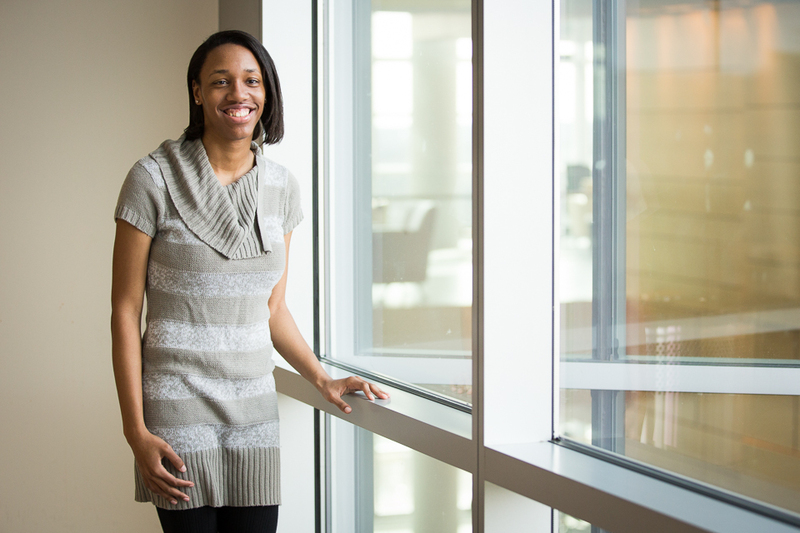 We invite you to learn more about our community of scholars! 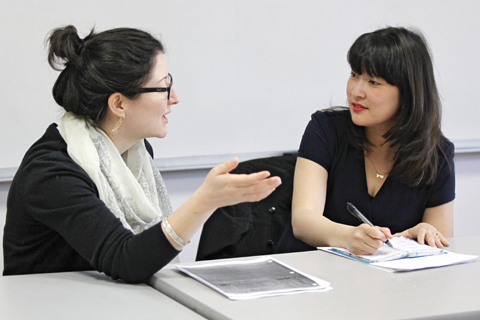 Our students benefit from the close mentoring that is a hallmark of a medium-size university. Our students perform pioneering research with MacArthur Fellows, Pulitzer Prize winners, and other world-class faculty. Our graduates maintain lifelong relationships with advisors and peers as they develop into field-leading scholars. 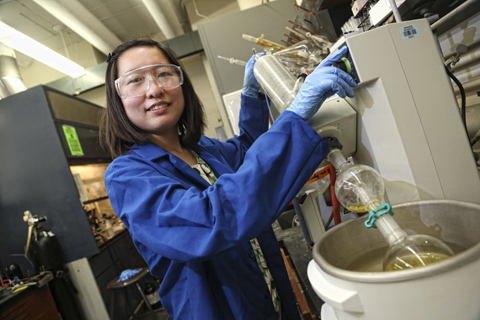 Our students thrive in our smaller-size programs that encourage interdisciplinary research. Brandeis has more than 900 master's, Ph.D. and post-baccalaureate students in over 40 programs, with more than 6,500 alumni worldwide. We have 435+ faculty, including MacArthur Fellowship recipients, Pulitzer Prize winners and members of leading scientific academies. 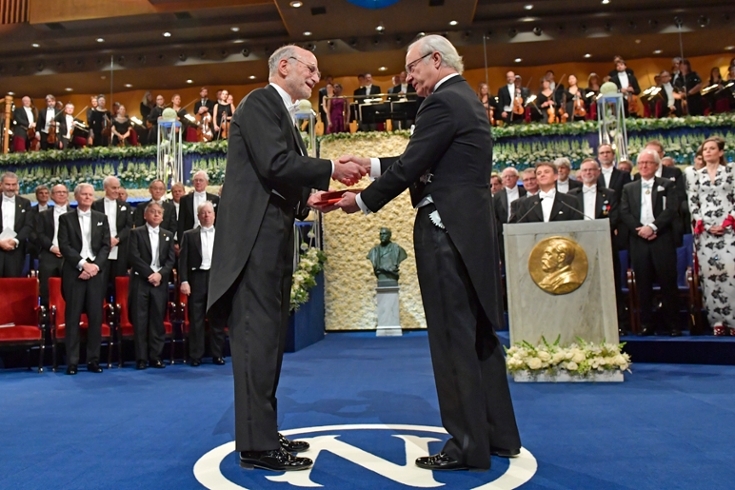 How Did Professors Michael Rosbash and Jeffrey Hall Win the Nobel Prize? “The idea that studying the activity patterns of an insect would have an impact on human health was not something many people would have thought of 25, 30 years ago, but it has,” says Leslie Griffith, the Nancy Lurie Marks Professor of Neuroscience. Rosbash and Hall’s discoveries paved the way for huge advances in understanding human health and illness. We now know that abnormal circadian rhythms are probably linked to Alzheimer’s, diabetes, heart disease and mental illness.